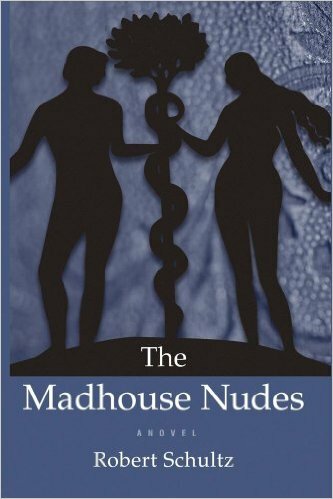 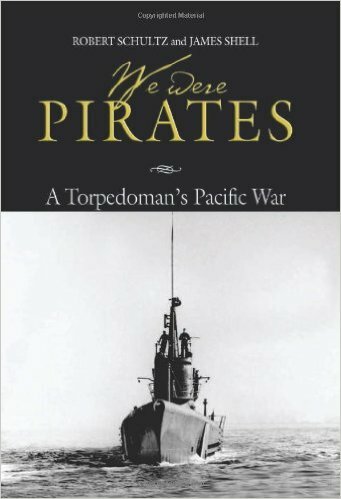 For most of my professional life I have been chiefly a writer. 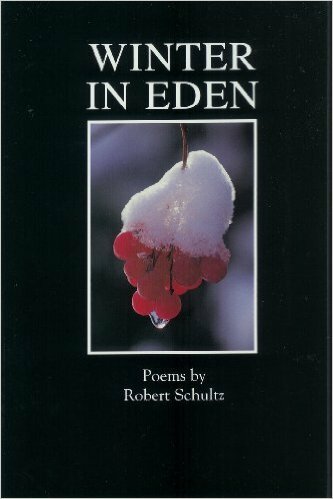 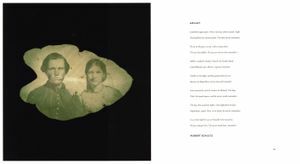 I have published three collections of poetry, a novel, and a work of historical nonfiction, receiving a National Endowment for the Arts Award in Fiction and poetry prizes from Cornell University and The Virginia Quarterly Review. 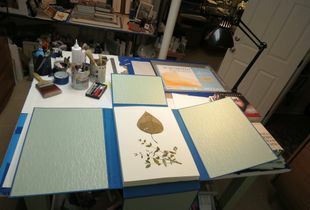 Over the past ten years, however, I have returned to an early devotion to art. 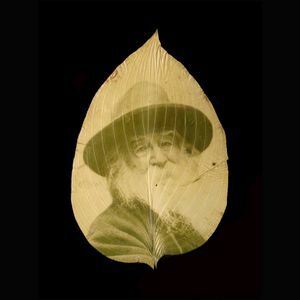 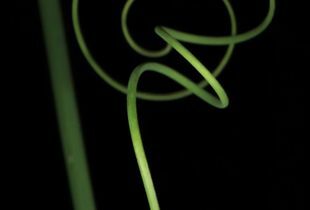 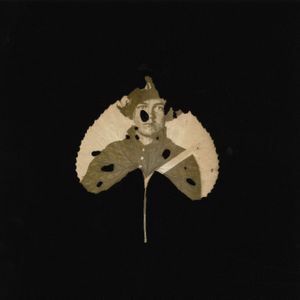 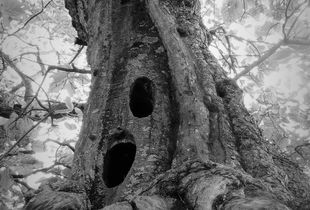 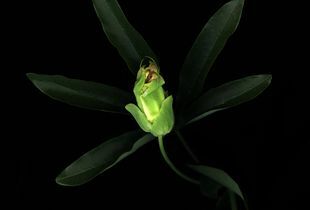 I have been doing traditional photography, cameraless photography (chlorophyll prints, scanography), letterpress printing, and am combining media in hand-made artist’s books. 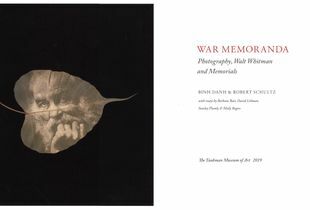 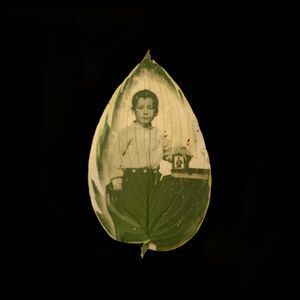 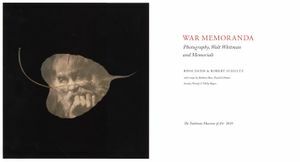 My collaboration with Binh Danh, who taught me his chlorophyll print process, has been an influence, and our joint exhibition, "War Memoranda" (2015), continues to travel to new venues. 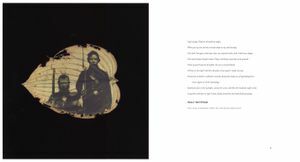 Our book derived from the exhibition will be published by the Taubman Museum in 2019. 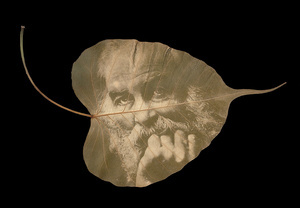 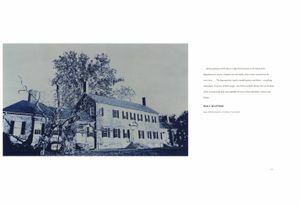 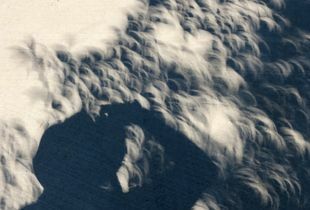 My leafprints and artist's books are held by the Library of Congress, the University of Virginia special collections library, and individual collectors in the U.S. and abroad. 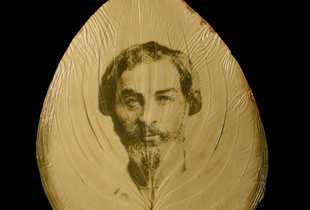 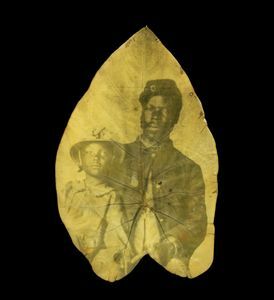 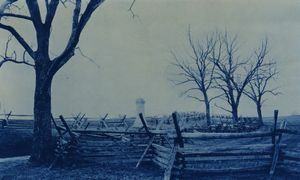 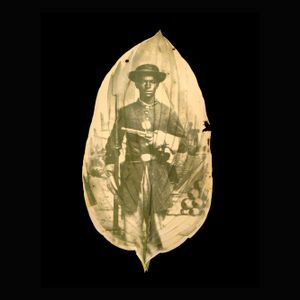 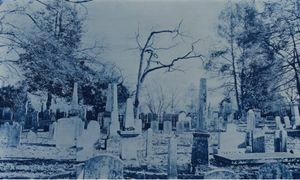 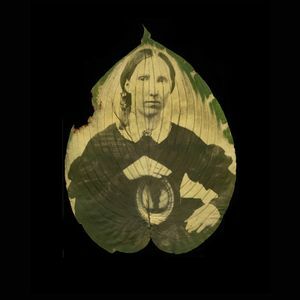 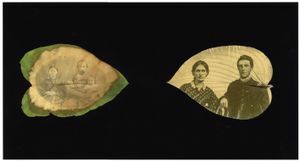 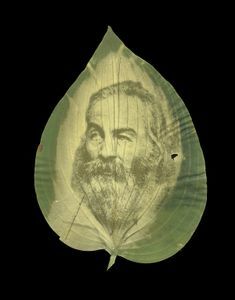 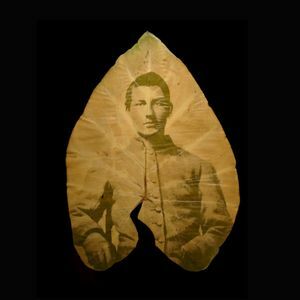 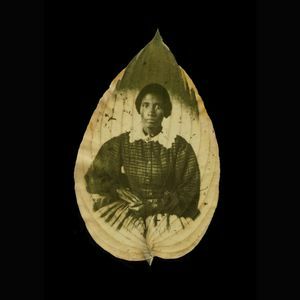 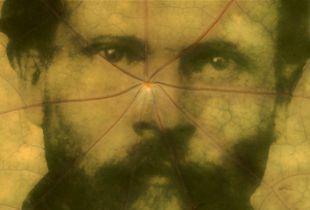 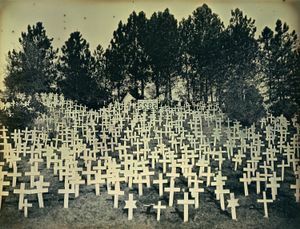 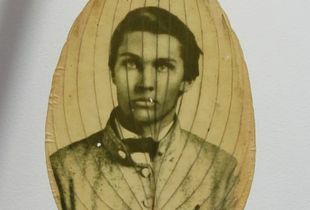 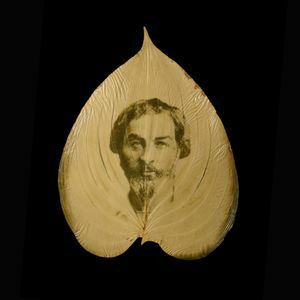 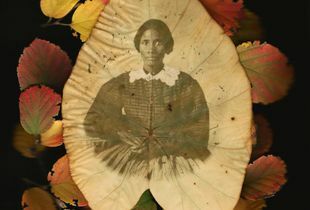 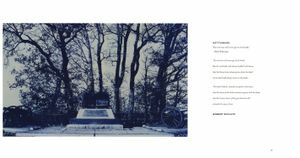 Using a unique chlorophyll printing process, these appropriated civil war portraits offer a lyrical reflection on the grave costs of war.